From I-440 W: Take Exit 1 from I-440 W to US-70S E/West End Ave. Turn left onto Murphy Rd. Turn left onto 37th Ave N to Redmon St.
Providing 60,000 arts and education experiences to children and adults annually, Nashville Ballet realizes its mission to create, perform, teach and promote dance as an essential and inspiring element of our community through three initiatives: 1) the Company's classical and contemporary season performances, by noted choreographers, including original works by Artistic Director Paul Vasterling 2) the School of Nashville Ballet (SNB) bringing world-class dance training to adults and children, and 3) Community Engagement programs providing accessible and educational performances into the community. New York Times: "What if Shakespeare’s Dark Lady Told Their Love Story? What if It Were a Ballet?" 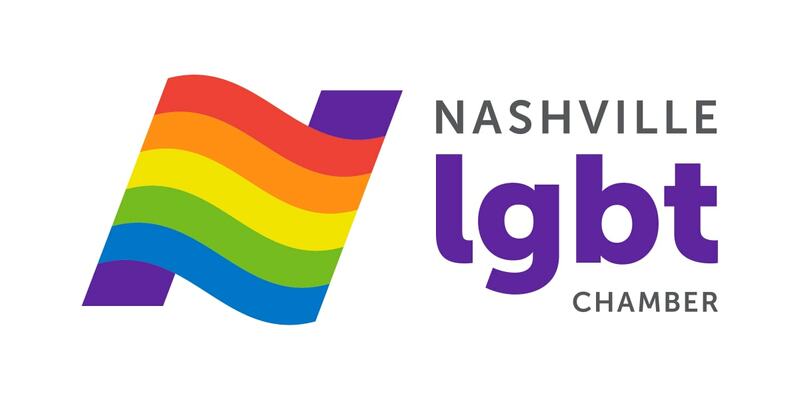 Nashville Ballet Announces 2019-2020 Season!